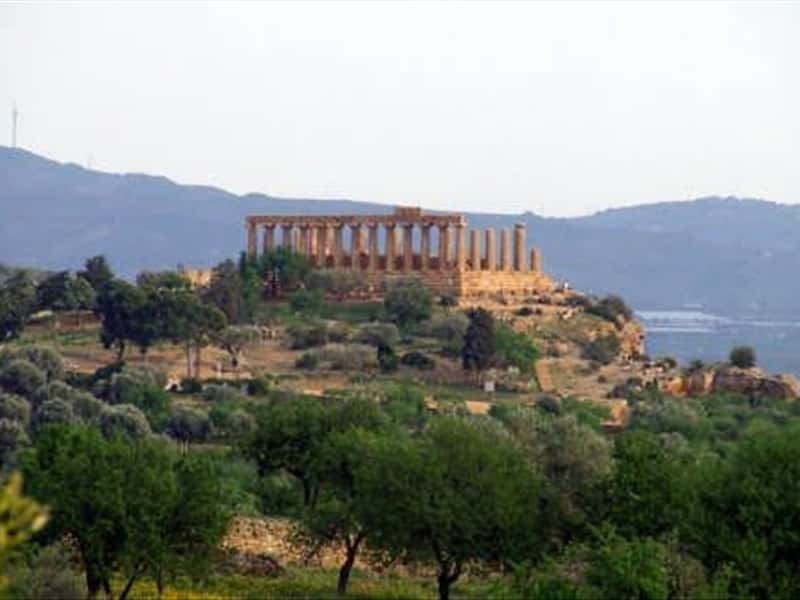 Generally sandy and uniform, the Southern coast of Sicily was the birthplace of many important towns of the Magna Grecia, such as Agrigento, Eraclea Minoa and Gela, founded during the VII century B.C.. The Valley of the Temples in Agrigento may be defined the highest expression of classical Greek civilization; declared by UNESCO "World Heritage Site" in 1998, it was built by its inhabitants as "if they should never die" (Empedocles). In addition to the Architectural masterpieces, there are also many naturalistic beauties and oeno-gastronomic specialties: in few words, all the best that this land, kissed by the sun, can offer to its guests! This destination web page has been visited 117,533 times.